Hi, my name is Adam Birely. 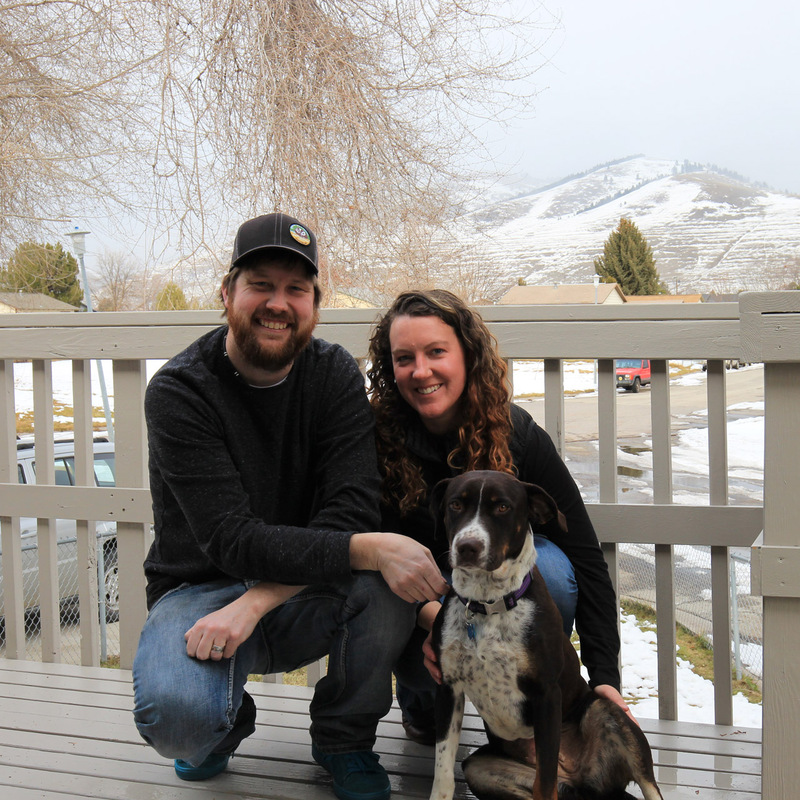 My wife, Leigh, and I live in Missoula, MT. We have had the great fortune of being able to work and play in some of the most amazing places in America, including Glacier, Zion, and Yellowstone National Parks, as well as the mountains of southwest Colorado. Having worked for the National Park Service for 8 summers, I have been able to explore some of the most beautiful parts of America, in what I like to call “just your average weekend”. Living in the park makes it easy to explore and capture photos of areas less traveled, as well as capture more of the iconic images when the conditions are just perfect! I hope everyone enjoys our photos from all of our adventures!